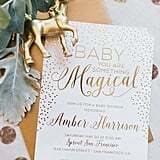 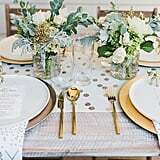 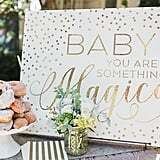 A magical baby shower starts with inspiration centered on rainbow colors, shimmering glitter, and unicorns. 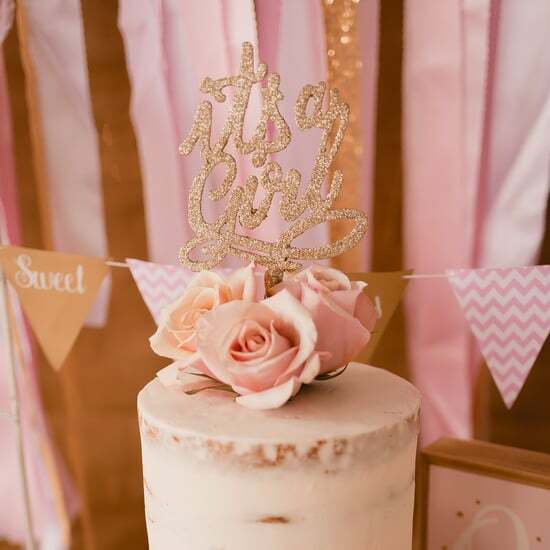 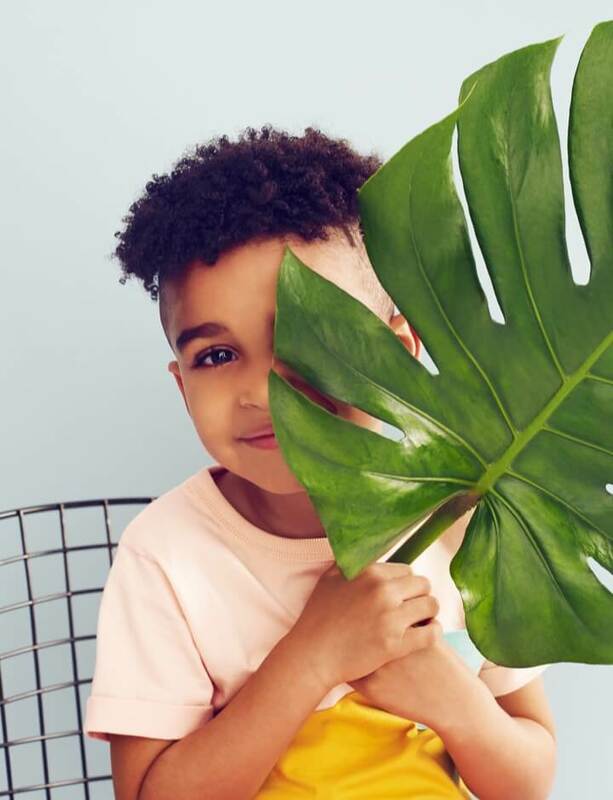 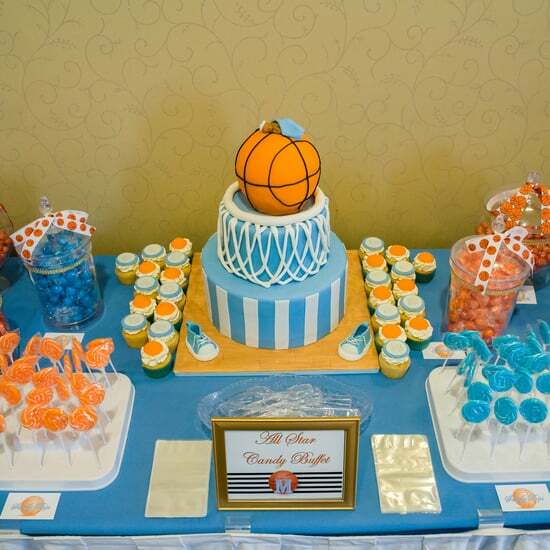 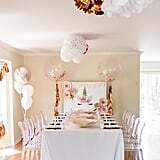 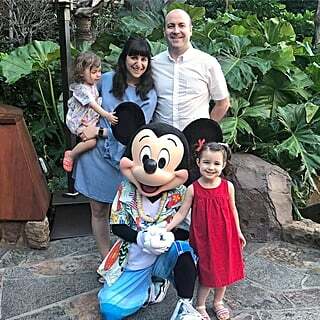 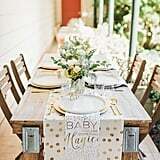 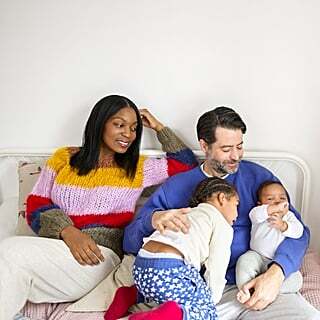 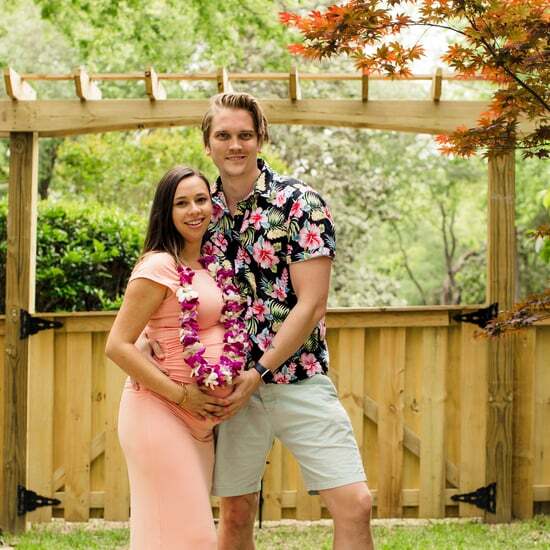 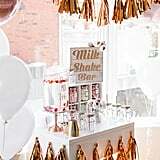 Celebrate a baby on the way with a party that is as perfect as a fairy tale and as pretty as a daydream. 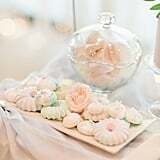 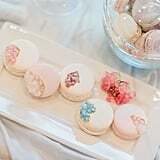 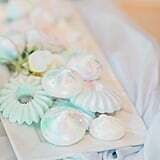 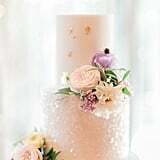 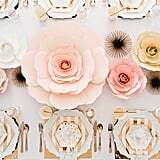 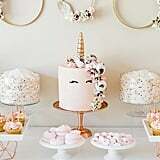 Rainbow cakes, opalescent desserts, and sparkly accents will give your shower all of the enchanting feels it needs. 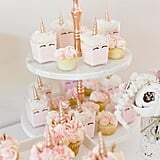 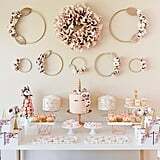 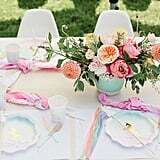 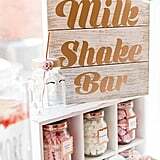 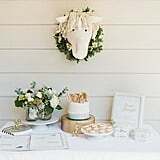 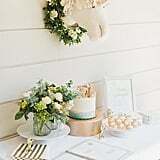 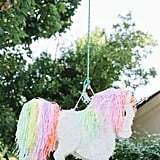 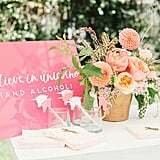 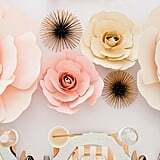 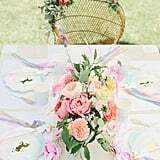 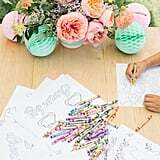 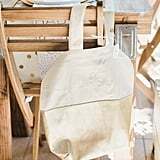 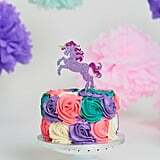 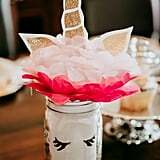 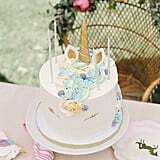 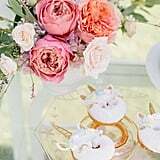 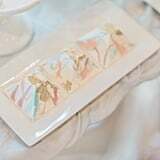 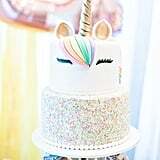 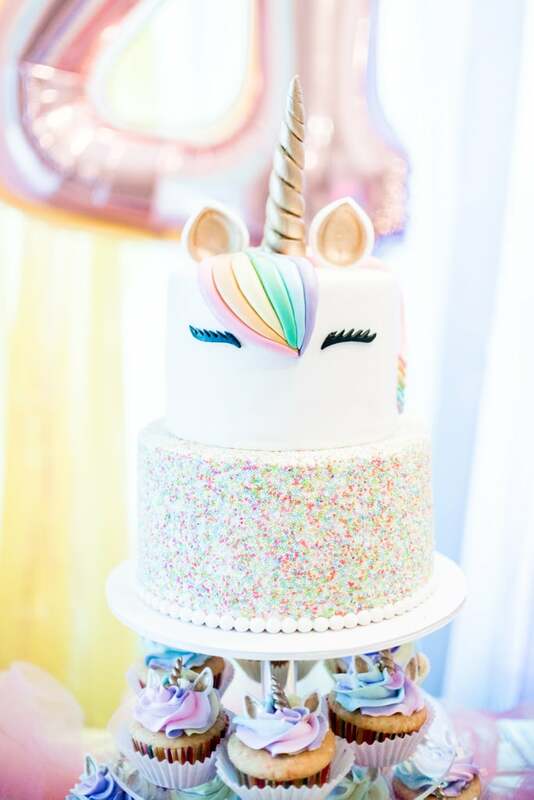 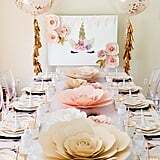 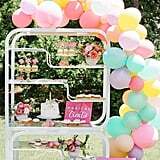 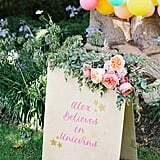 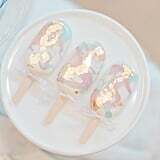 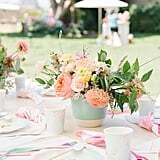 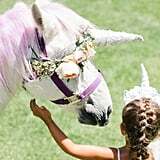 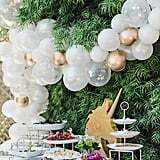 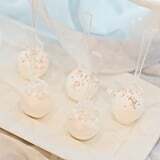 With some help from our friends at Be Inspired, we've pulled together our favorite unicorn party ideas that are whimsical yet grownup, perfect for showering a mom-to-be. 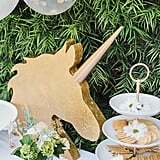 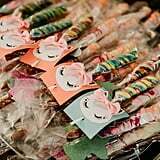 Make your baby shower fantasies a reality — these unicorn-themed ideas are more than magical.